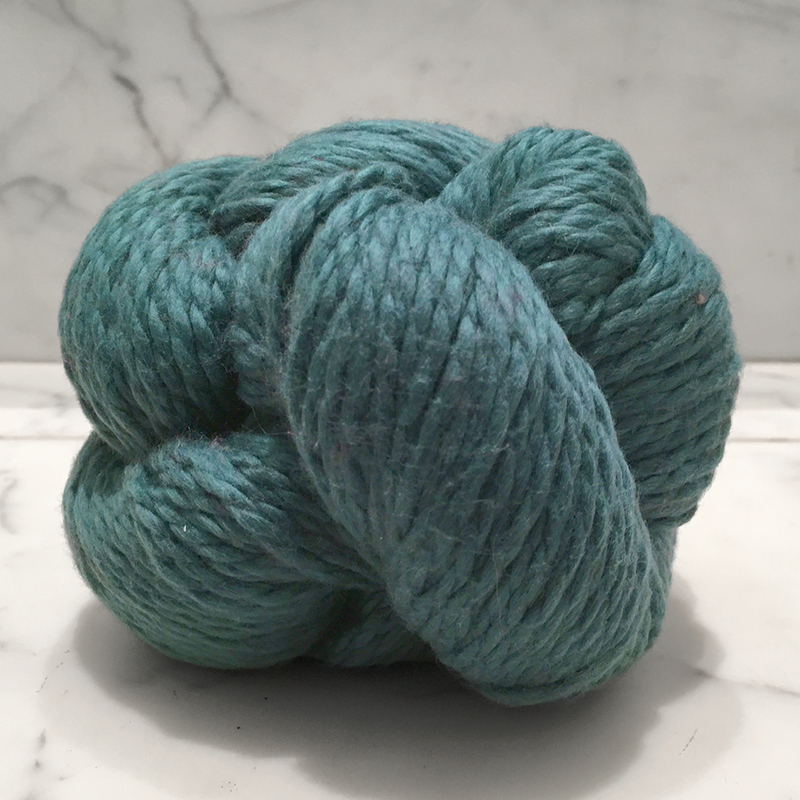 Blue Sky's classic is known as a great yarn for baby projects, but it's perfect for any project that calls for the lightness of this beautiful, soft cotton. A true pleasure to work with, Blue Sky Fibers Worsted Cotton comes in a wide-ranging palette of neutrals, pastels, and brights. 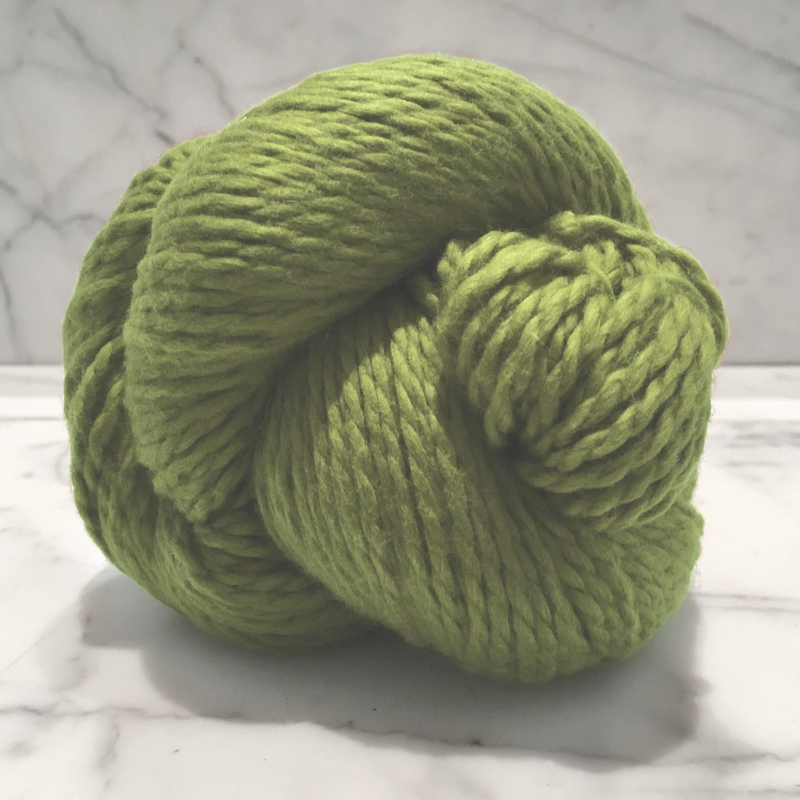 There's a reason this yarn has long been a favorite for summer knitting! © Copyright 2017 The Perfect Purl Online. All rights reserved. Website developed by Poulin + Morris Inc.